Enjoy fresh baking, light lunch, teas and coffees or stay in one of our sea-side rooms. 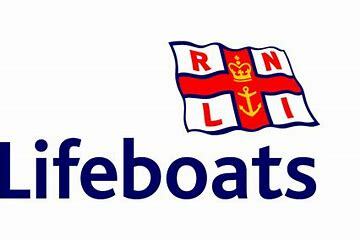 We make a donation to the RNLI with EVERY fish and chips we sell! Come and visit for lunch, home baking or a great night’s rest but stay for the view. 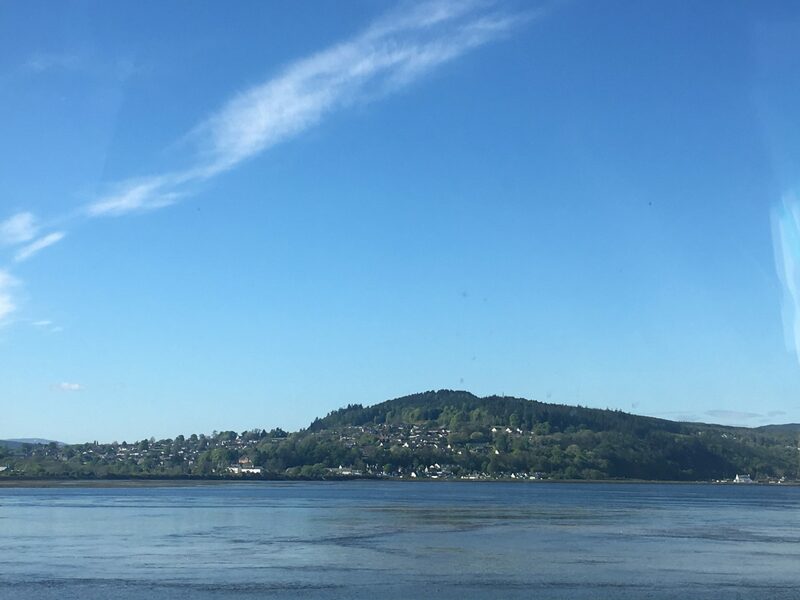 Perfectly positioned on the waterfront in the idyllic village of North Kessock, we offer you a warm welcome to our tea room and B&B. or freshly ground coffee with some home baking, you’ll be captivated by the view and may even spot some dolphins or otters in the firth. Our charming en-suite bedrooms, guest lounge and conservatory offer a peaceful break with all your home comforts. Simple, wholesome, honest food! Come and join us for a fantasic selection of sandwiches, soups, baked potatoes and soft drinks including teas, coffees or hot chocolate. Served from 8am - 12pm is our every day breakfast menu. Enjoy a selection from pancakes and maple syrup or Eggs Benedict with a twist - of course, our traditional Scottish Breakfast is a staple! Available for our younger diners (under 12 years old) is our childrens' menu. There are some of the classics as well as some healthier options too. Fancy a long lie? We serve our Sunday Brunch menu from 8am all the way through until we close so please join us to sample some brunch choices from around the world! We now offer the takeaway foods in the menu below. All our takeaway containers and straws are compostable. Expect a warm welcome every time you visit, whether for a tea, lunch or a short stay! White Cottage boasts great, seafront views in an accessible location with parking right outside. Our cosy rooms are all en-suite with Wi-Fi, toiletries, tea and coffee making facilities, TV and hairdryer. There is also access to a lounge area and a conservatory and shared use of a refrigerator. Choose from the following bread: white or brown bread, baguette or wrap. All served with crisps and betroot coleslaw. All served with beetroot coleslaw & cos lettuce salad. Selection of finger sandwiches and cakes with tea or filter coffee.